July 11, 2017 – A recent survey from the American Resort Development Association (ARDA) and conducted by research group Leger, found that 89 percent of respondents who had a kitchen on their last vacation said it improved their vacation experience, and 87 percent said that having a separate living area also led to a better vacation. Respondents didn’t just like the idea of having this extra space, they actually used it. Fifty percent said that they used their kitchen every day during their trip, which helped traveling families create a better, stress-free vacation. Extra living areas and a kitchen are ideal for families, especially for those with young children. The living room and/or extra bedrooms, enables vacationers to spread out and have space to be together, and alone. Respondents noted that the kitchen is great for those who love cooking, or for saving money from not eating out for every meal. Kitchens also help vacationers maintain a healthy lifestyle while away from their normal routine, as well as give them the opportunity to try local dishes. Having a refrigerator and essential amenities in the kitchen, travelers can buy, store and cook with local, fresh ingredients. For more, see the full infographic on why kitchens are the key to a happier vacation. And for more tips and to learn why timeshare vacations (with extra living areas and kitchens) make for better vacations, visit www.VacationBetter.org. 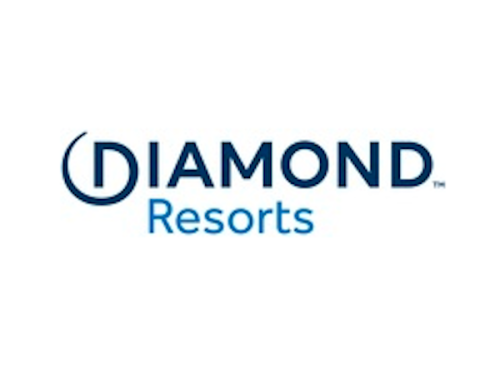 The American Resort Development Association (ARDA) is the Washington D.C.-based professional association representing the vacation ownership and resort development industries. Established in 1969, ARDA today has 600 members ranging from privately held firms to publicly traded companies and international corporations with expertise in shared ownership interests in leisure real estate. The membership also includes timeshare owner associations (HOAs), resort management companies, and owners through the ARDA Resort Owners Coalition (ARDA-ROC). For more information, visit www.arda.org or ARDA’s consumer website at www.VacationBetter.org.